Karagöz shadow puppetry, one of Turkey’s most distinctive art forms, was born in Bursa. And the city is still the best place in the world to catch a regular performance. It might be the only such place. 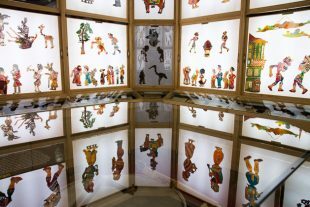 Every day, the Karagöz Museum puts on shows starring the puppets which have kept Turkey in stitches for hundreds of years.